Tired of waiting a day for proofs and endless back-and-forths with your current vendor? Stop working with middlemen and brokers. 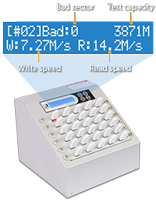 We print and data load in-house. Loading your data locally, on-site is more secure, faster and more efficient. 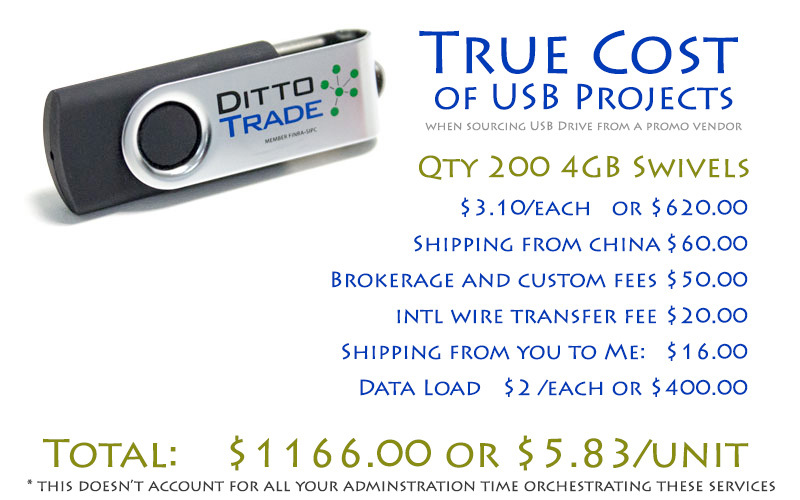 Contact us at 612-782-8200 to get your next USB project produced right here in Minnesota. DiscBurn specializes in application and bootable USBs that other vendors can't produce. We verify our data loads to make sure your product is done right the first time! 100 for only $4.80 ea. 250 for only $4.64 ea. 100 for only $6.16 ea. 250 for only $6.00 ea. 100 for only $6.72 ea. 250 for only $6.56 ea. High quality, full color custom-printed drives. 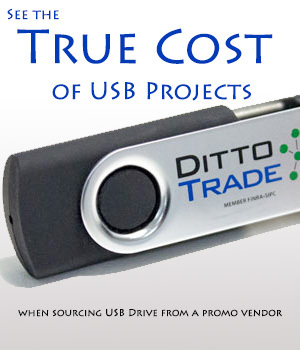 Avoid these pitfalls by selecting us as your preferred USB printing & duplication partner.